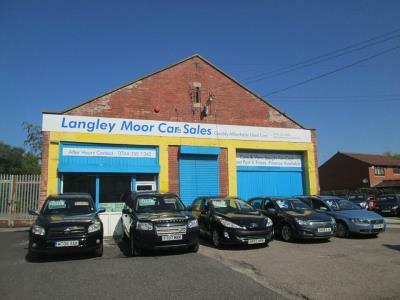 Langley Moor Car Sales are a family run business that has been in the industry for over 30 years. They sell quality used cars with long MOTs and service history and you can ask the team at Langley Moor Car Sales to source it for you. They have an excellent customer service and aftermarket care.